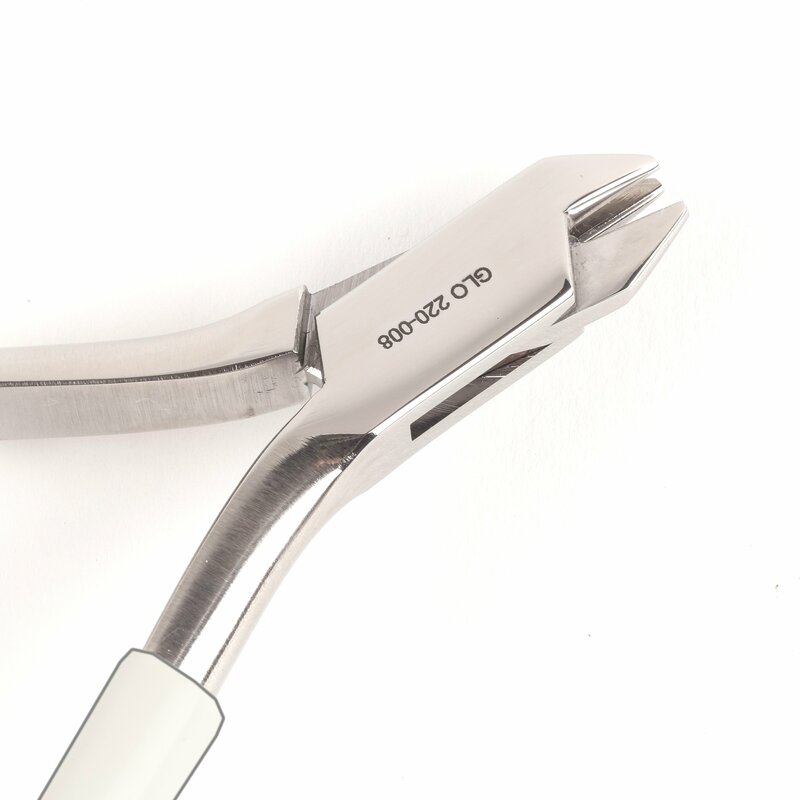 Shop general purpose and specialty pliers designed for bending and manipulating orthodontic wire. 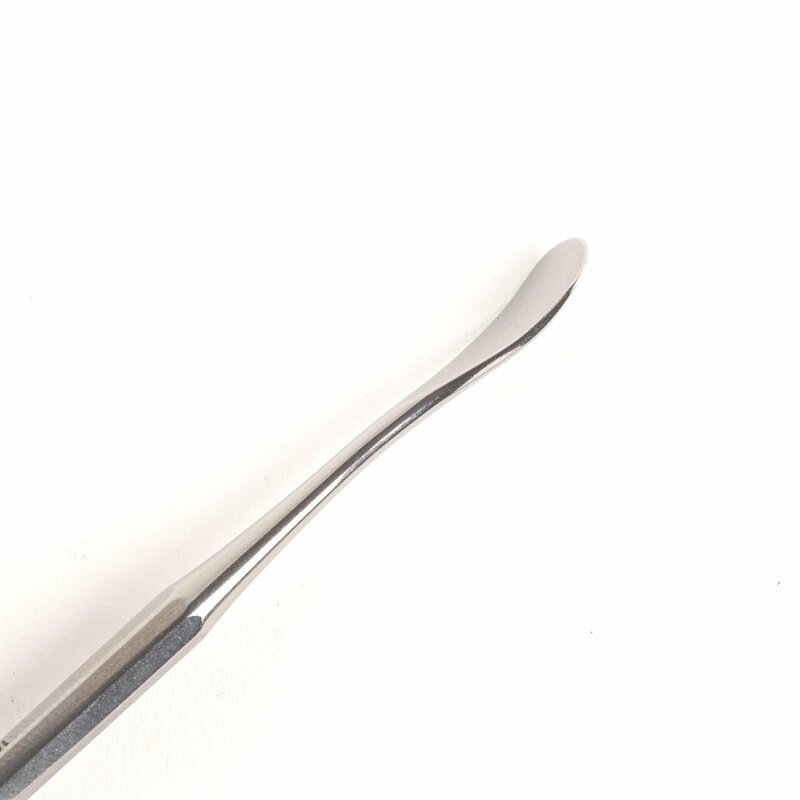 Our spatulas serve several important functions, including mixing plaster, cement and wax. 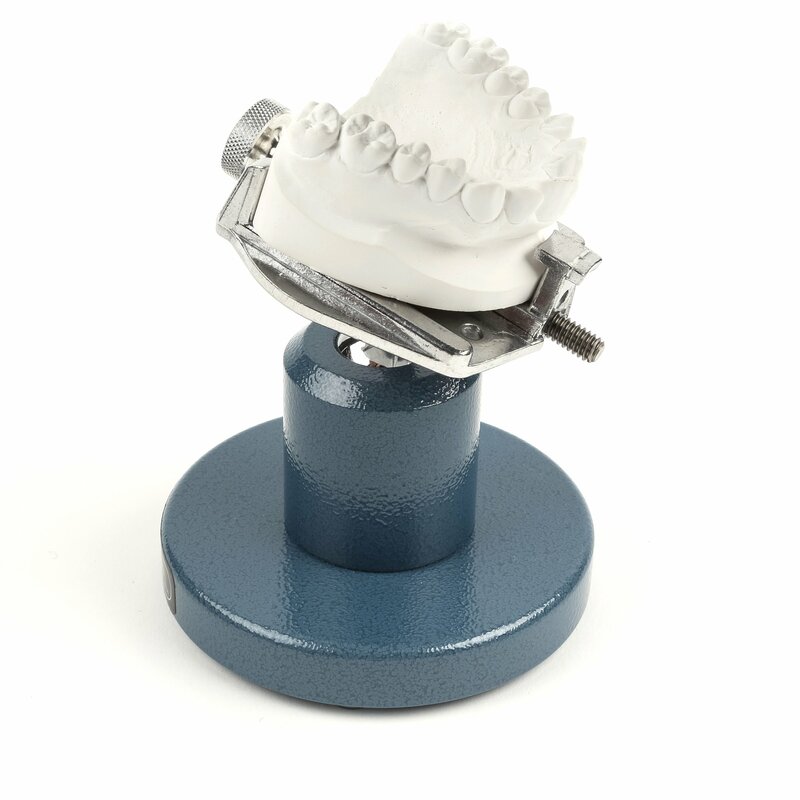 Our carvers are specially created for manipulating wax and orthodontic models. 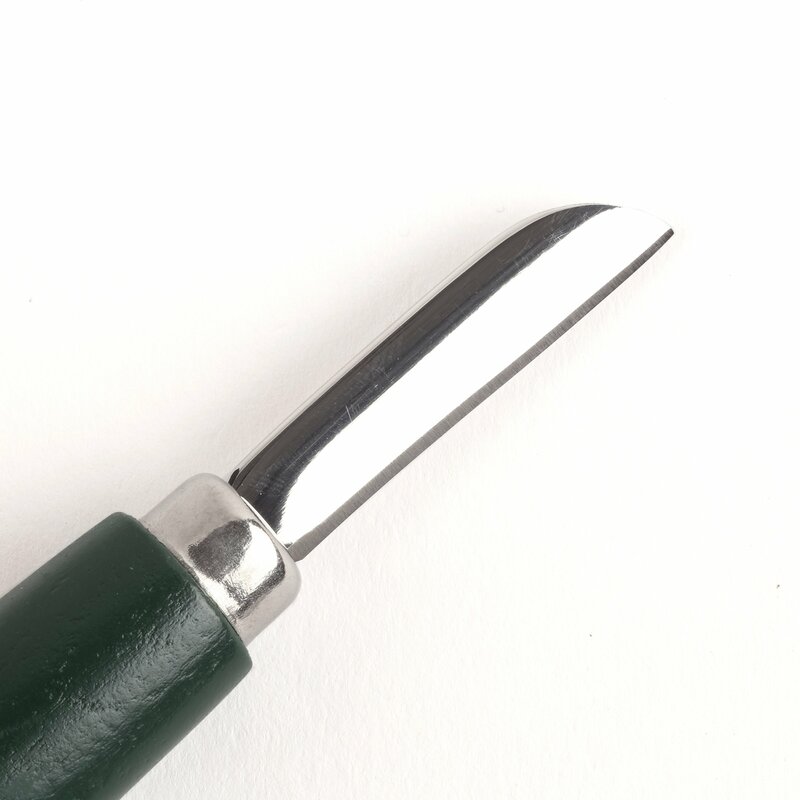 Our knives and scrapers are specially designed for carving plaster and other laboratory functions. 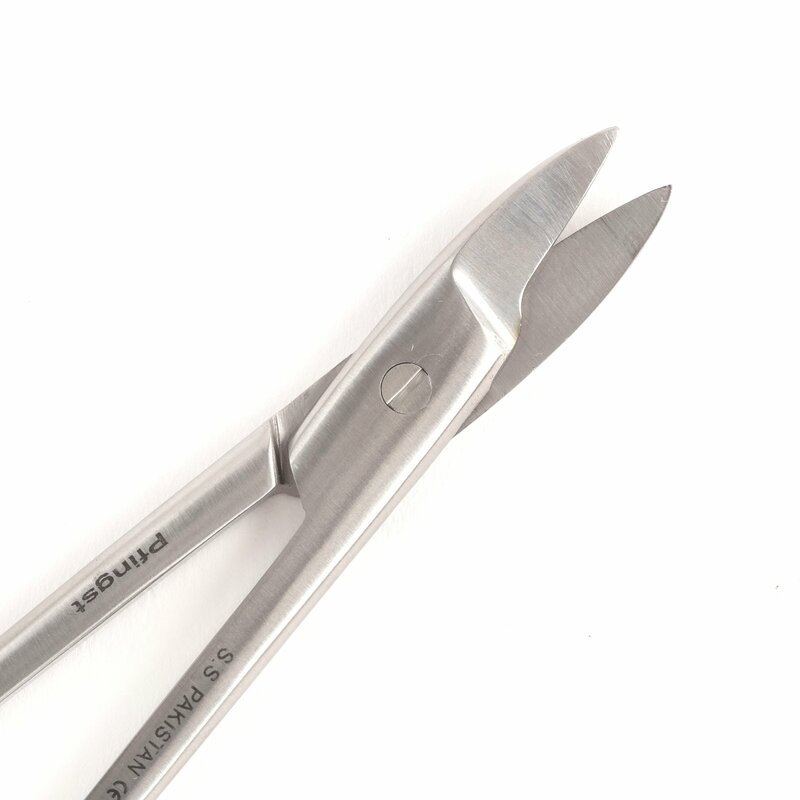 Our nippers can be used to cut orthodontic wire and plaster while fabricating appliances. 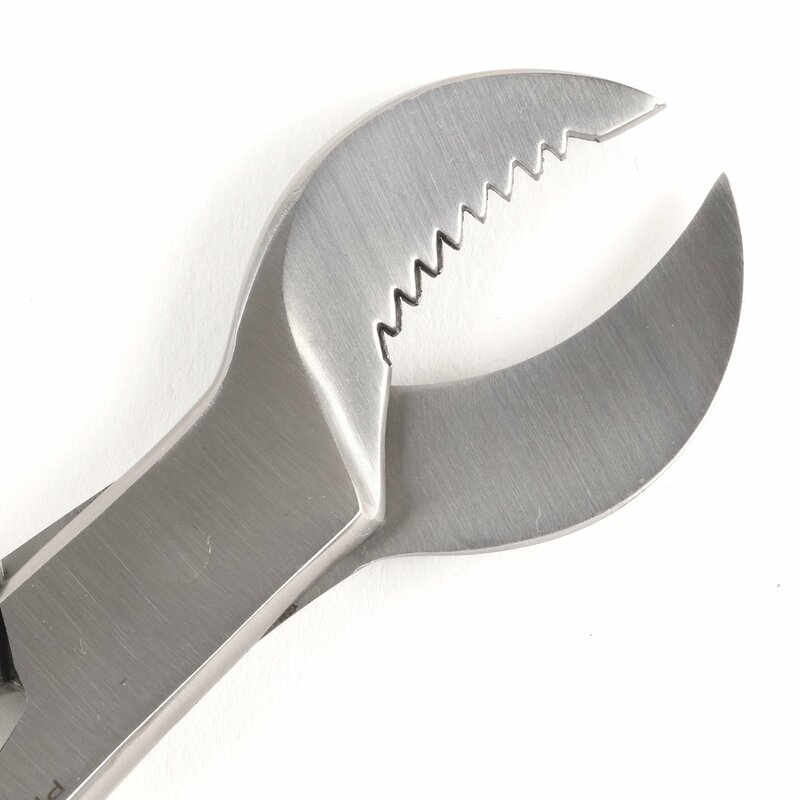 Our shears can be used for hand trimming appliances or even metal bands. 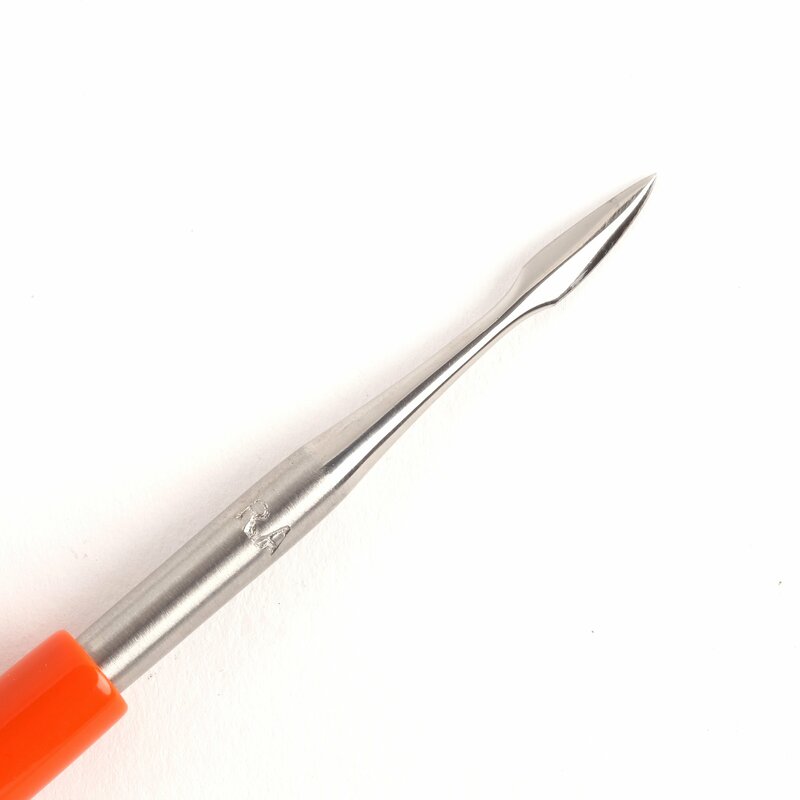 Our saws and blades are perfect for creating orthodontic setups on plaster or stone models. 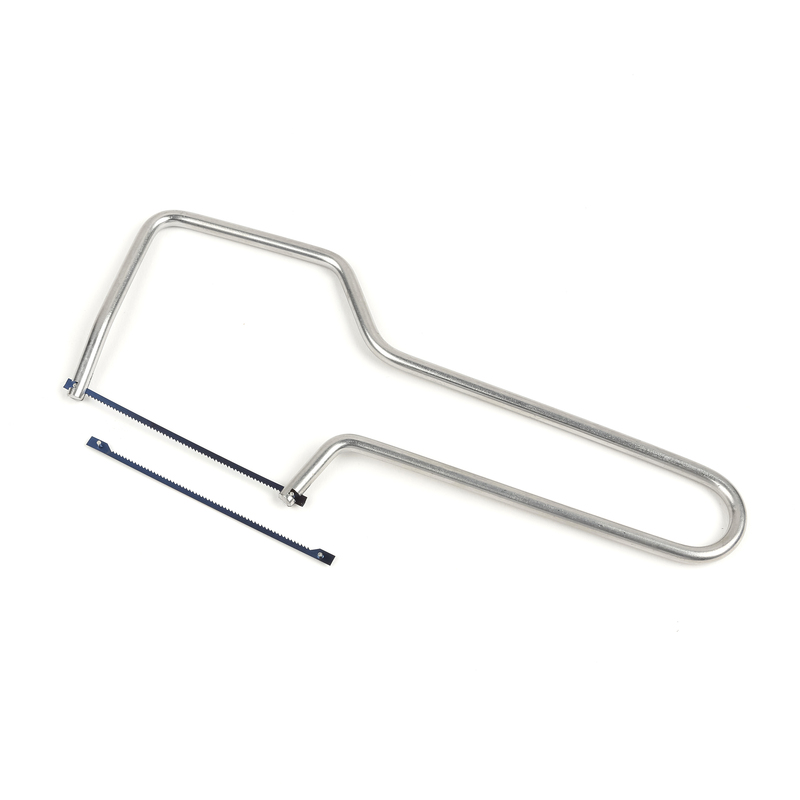 Our model holders are an essential tool for any laboratory technician fabricating oral appliances. 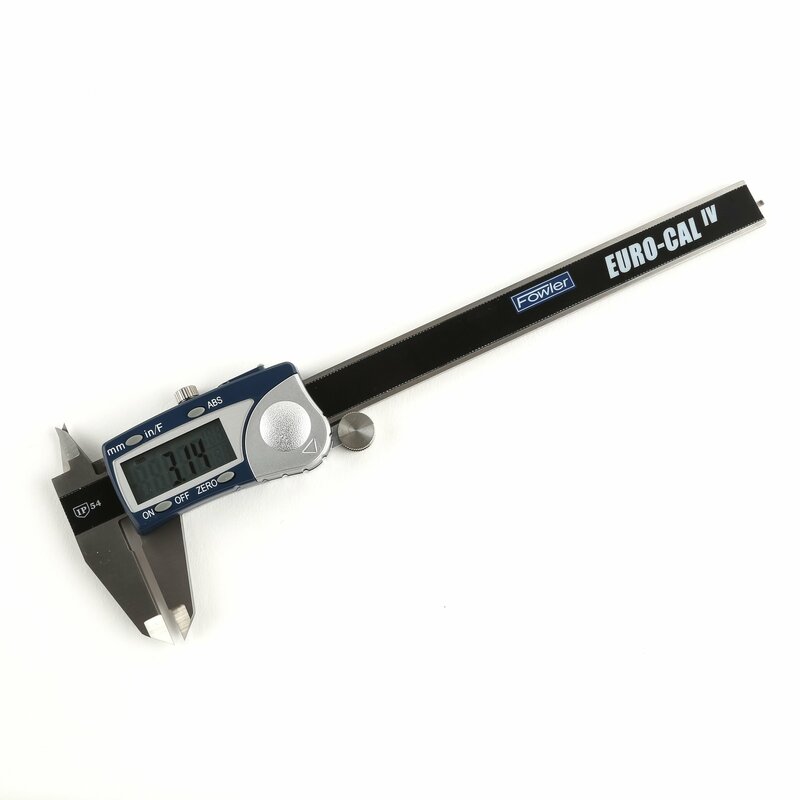 Shop for other instruments, including calipers, hemostats and more.